This article first appeared on MANFACE written by Thom Watson. It was published on Wednesday 24th September 2014 and was last updated on Monday 3rd April 2017 at 1:54pm. It's categorised under Cleanse, Clinique, Exfoliate, Gadgets where you'll find more related content. 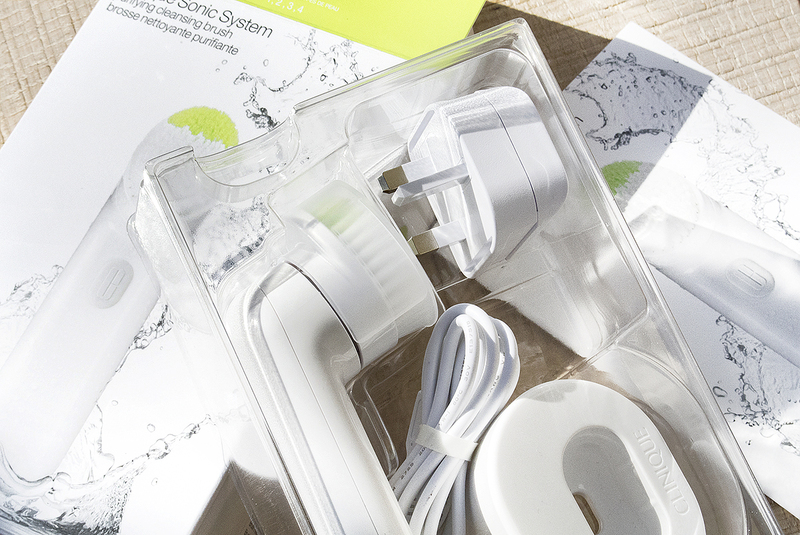 You are here: Home › Skin Care › Cleanse › Clinique Sonic Facial Cleansing Brush: The Clarisonic Killer? Brilliant post!! !I try this brush ,it is very effect for skin. Message brush help to removes stress. Facial treatment are very important to remove dust, impurity and dead skin from face. Organic and home made products are good for face because it dose not occur side effect. I love organic face wash & I keep it in my hand bag.I found a site for organic face wash & many tips for our skin care(http://www.bestorganicfacewash.com/)Good luck. I don’t think it’s really fair to compare the two devices. The Clarisonic has oscillating bristles that move side to side at 300 movemnets per second to flex your pores and release the dirt, oil etc. The Clinique is simply a vibrating handle that in turn vibrates the bristles in the brush. Therefore, the Clinique is actually more comparable to the very cheap Mary Kay brush or the Magnitone which both virbrate like the cliniqe brush does, rather than oscillate like the Clarisonic. 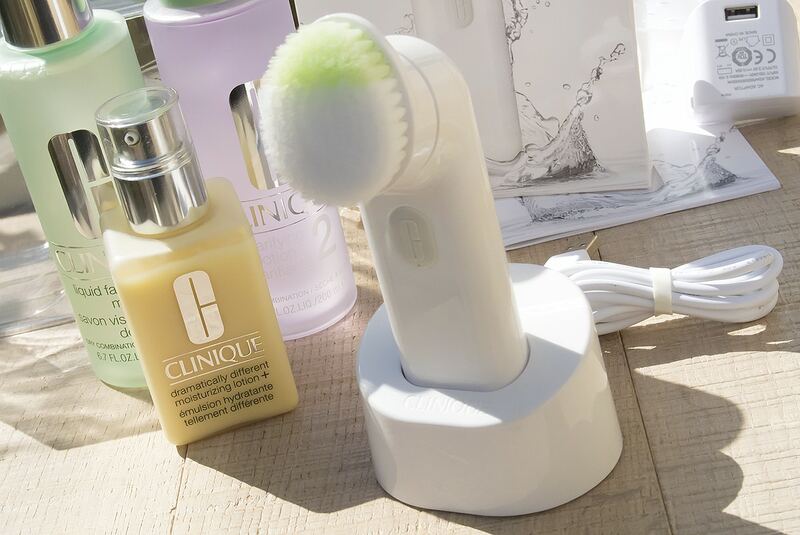 I think the Clinique brush is very expensive for what it is – it’s not a new piece of technology and certainly doesn’t have the technological know-how put into it that the Clarisonic has. I think if people don’t want to spend on a Clarisonic, then fine, but don’t go for Clinique, go for one of the much cheaper vibrating brushes that do exactly the same as the Clinique brush without the price tag. But remember you’re not getting the same, gentle, sonic technology as you get with the Clarisonic (or with the Foreo, for that matter, which uses t-sonic). Thanks for your comment Emily! I do have to disagree on some points. 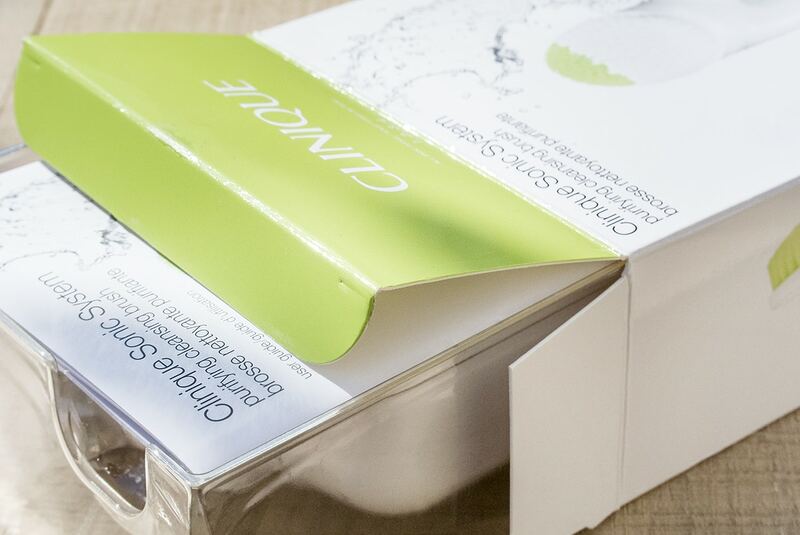 Firstly I agree that yes, the Clinique works differently from the Clarisonic, but I have found over the years that the Clarisonic’s vibration AND oscillation motions can be a little harsh even on the lower settings. 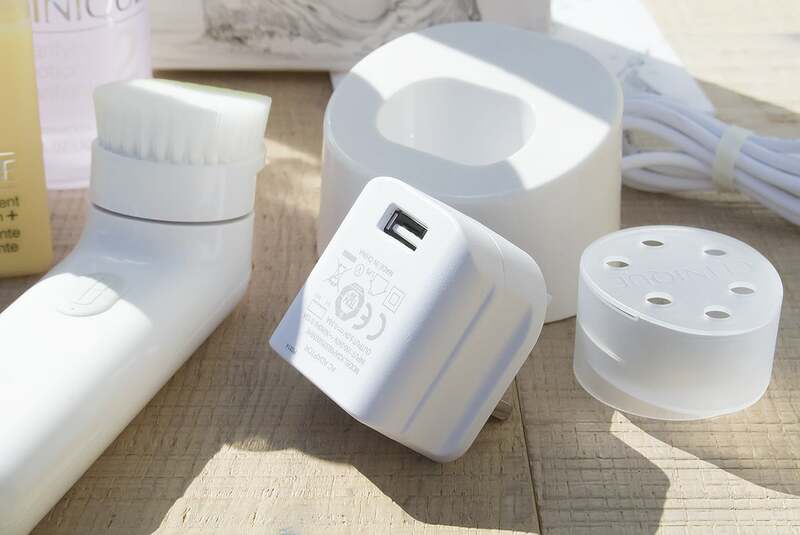 What does speak are the results I found from the Clinique Sonic and the fact that the device is magnificently well manufactured and designed with a much better battery life and cheaper replacement heads which are anti-bacterially coated. That’s really interesting you say that Ged. I started with the Clarisonic Mia (I’m guessing it’s also the first edition?). I did find though that not only is the Sonic more different, but that the Clarisonic Aria can also be set to work much more gently than the single-speed Clarisonic Mia. I’ve been waiting for you to review this for like FOREVER! and you do not disappoint!! I really like the sound of this, I had a bit of a prod at it on a counter t’other day and I liked how soft the bristles felt. I feel it could be cheaper but I suppose you pay for the technology and research that has gone into it!